We have all had bad experience with Android games, but it does not have to be like that all the time. Even the most expensive game available on Google Play might not be as interesting and addictive as a totally free game. There is another option too. Freemium games have a few benefits, but choosing among the endless number of them is a time consuming process. In this article I have rounded up 10 super addictive Android games that will help you fight boredom, kill time and simply have some fun. Ever wanted to start a restaurant business? Diner Dynasty will show you how to do it. Make and sell tasty breakfasts, ice cream sundaes and pizzas in your own kitchen and save money for a new restaurant. You can build your own Diner Dynasty with adorable food trucks, top-notch restaurants and cafes. Even though the game is incredibly interesting, it is not completely free. 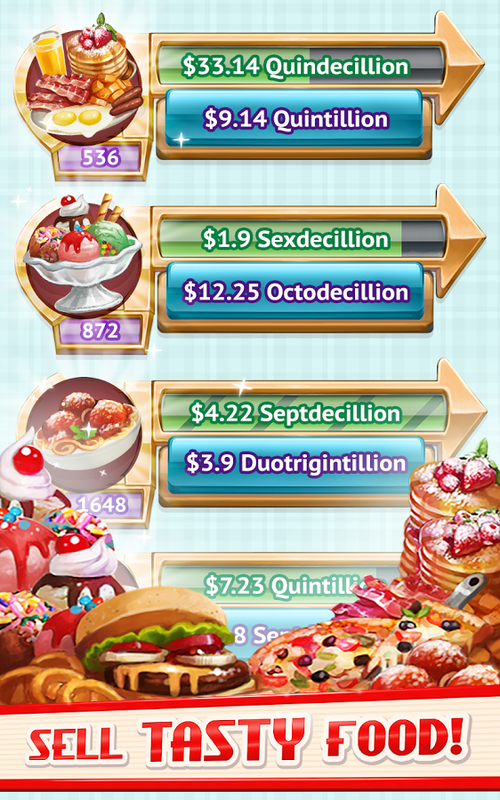 There are some in-app purchases to consider if you want to upgrade and tackle the whole game. But the free version is still great, so why to pay more?